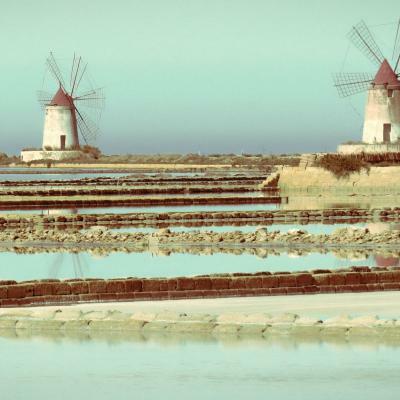 Saline di Nubia is a nature reserve in the Province of Trapani between the municipalities of Trapani and Paceco at the west coast of Sicily. It was founded in 1995 and in the framework of the Ramsar Convention entrusted to WWF Italy. 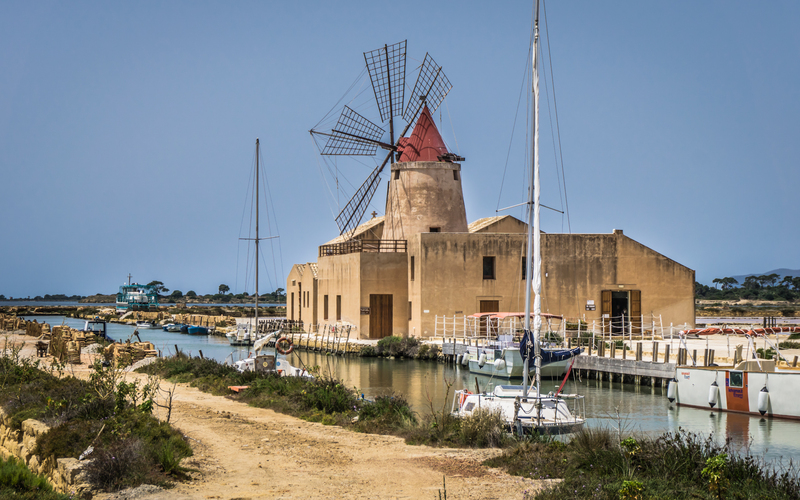 IBesides remarkable Mediterranean flora and fauna, there is a saline work museum in a restored old salt mill.